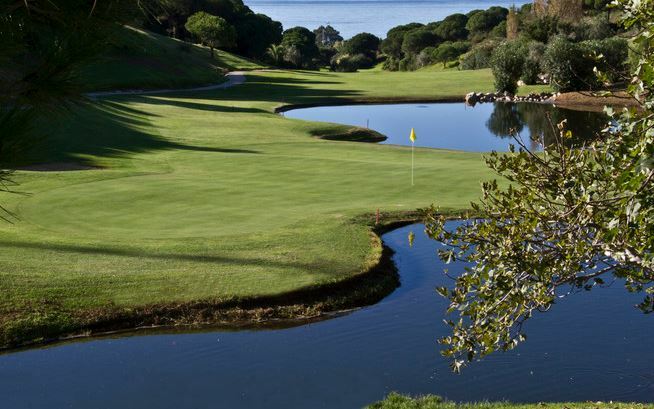 Some of the spectacular views on offer from this particular hole that presents you with a tee shot that drops around 200 metres to the fairway! 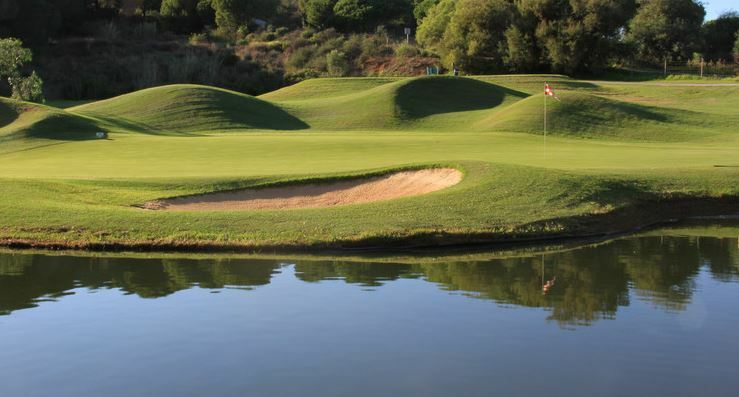 The fairways are generally fairly narrow, but the large greens offer you a great opportunity to be brave with your approach shot. 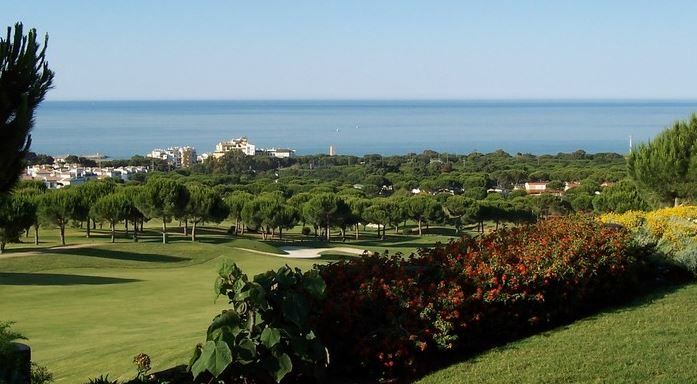 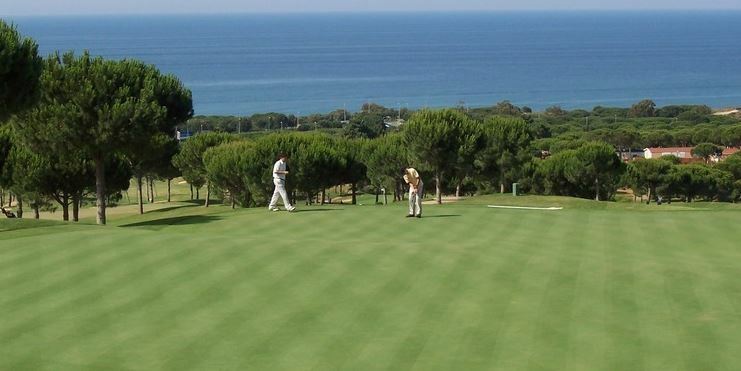 If you are considering playing this great course, remember, we also offer great quality golf club hire with clubs delivered directly to your apartment, hotel or to Malaga Airport.